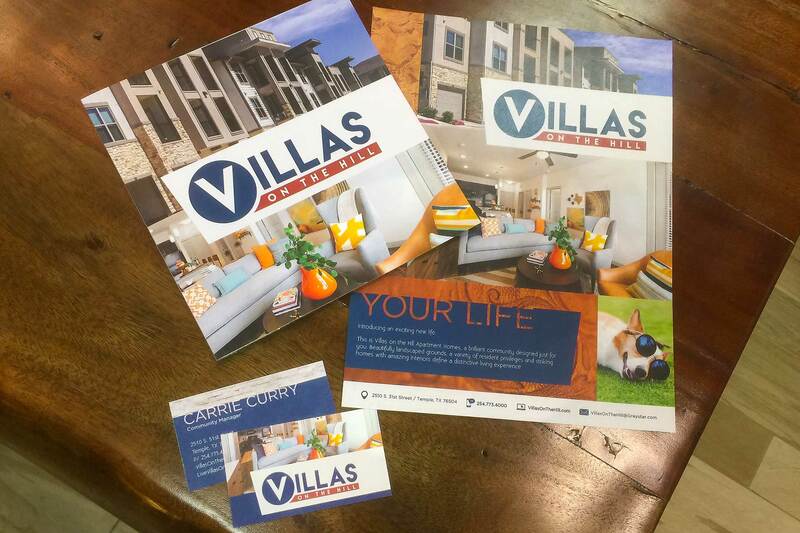 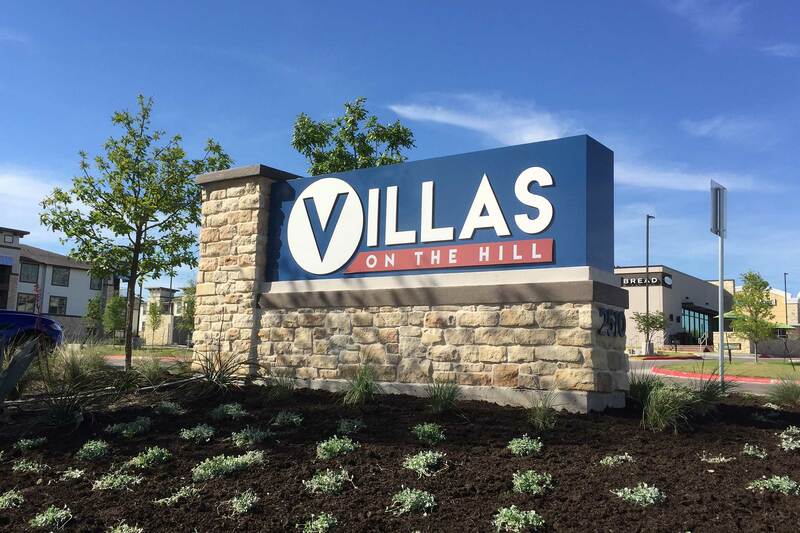 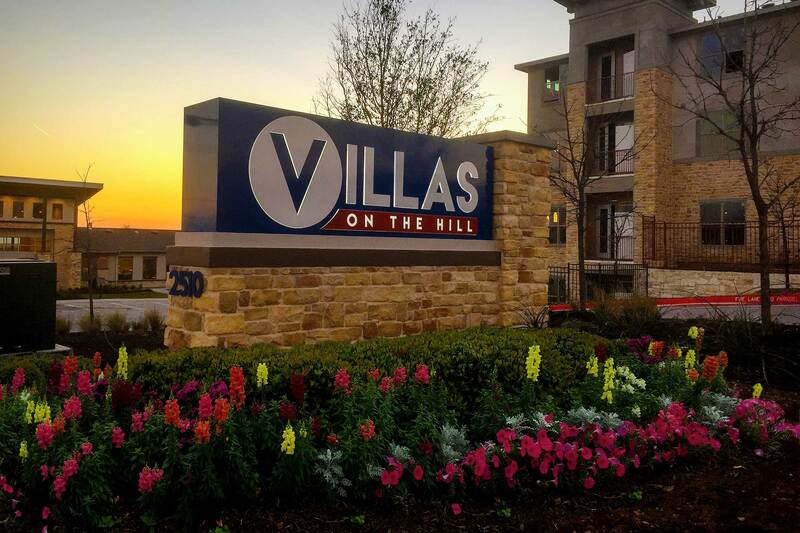 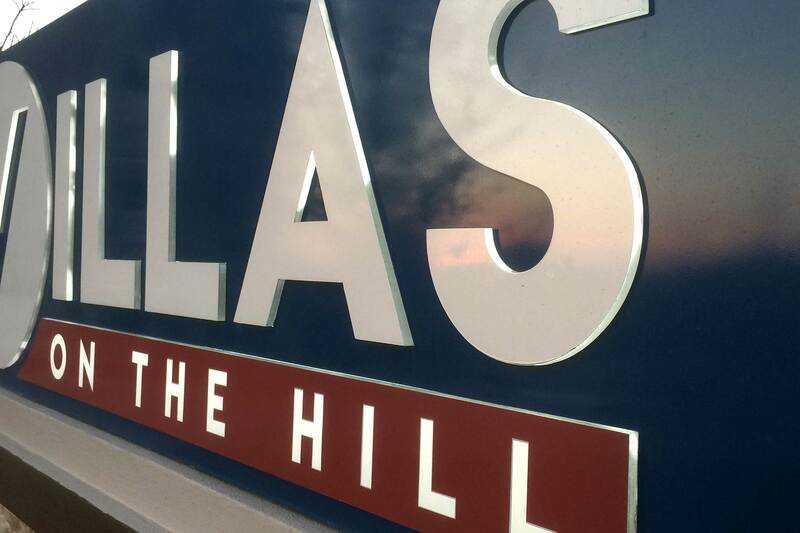 Villas on the Hill | Robinson Creative Inc.
A Contemporary Budget Conscious Design Campaign. 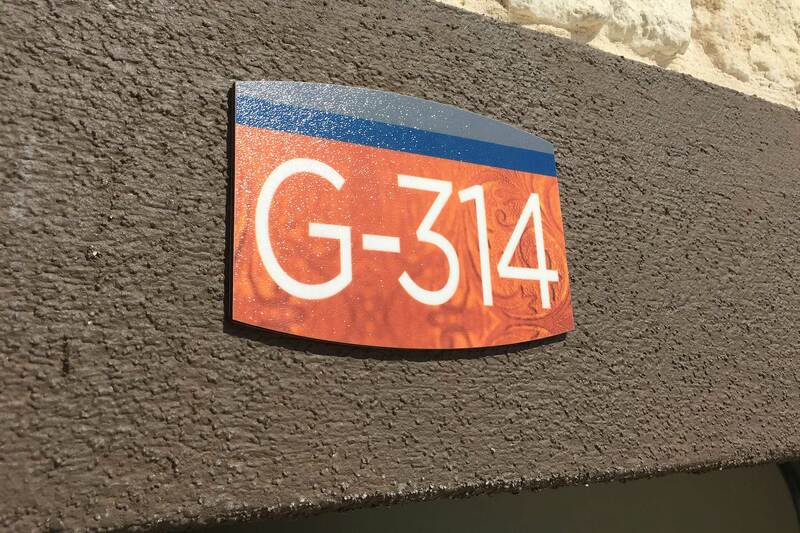 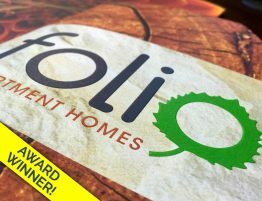 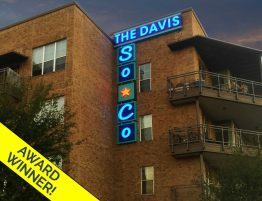 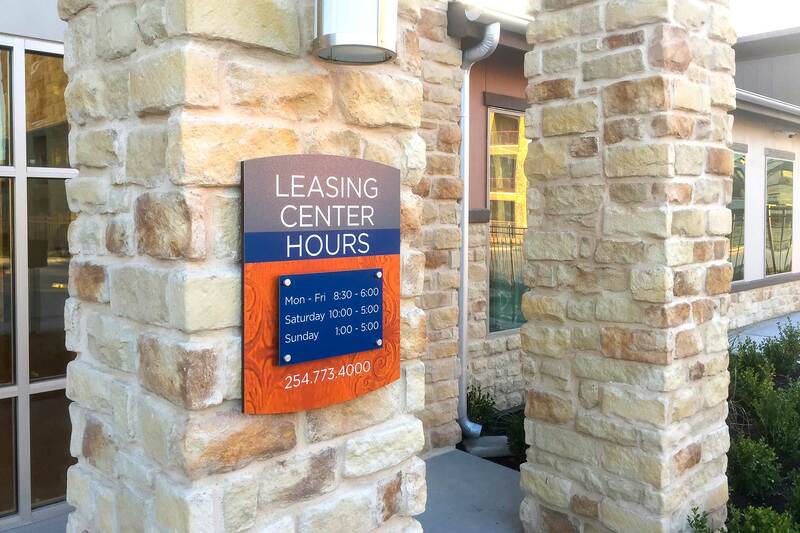 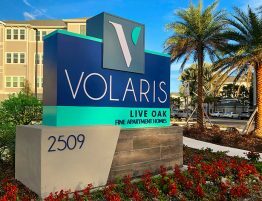 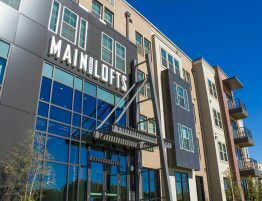 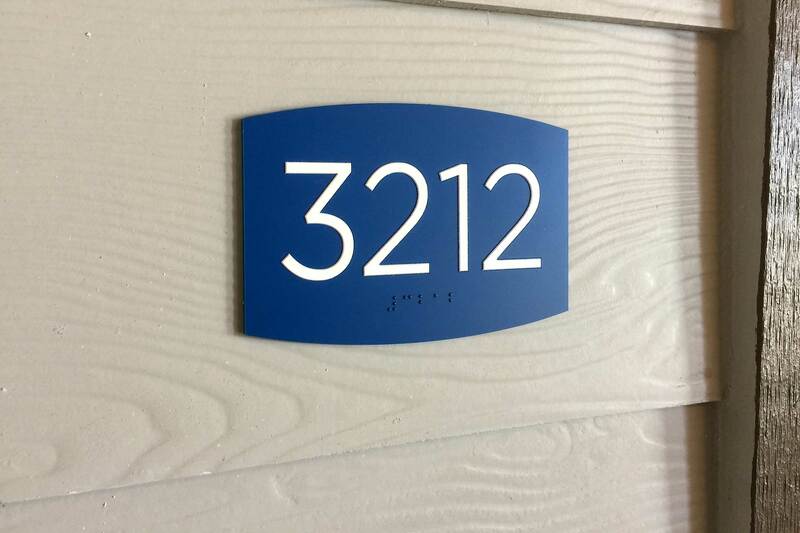 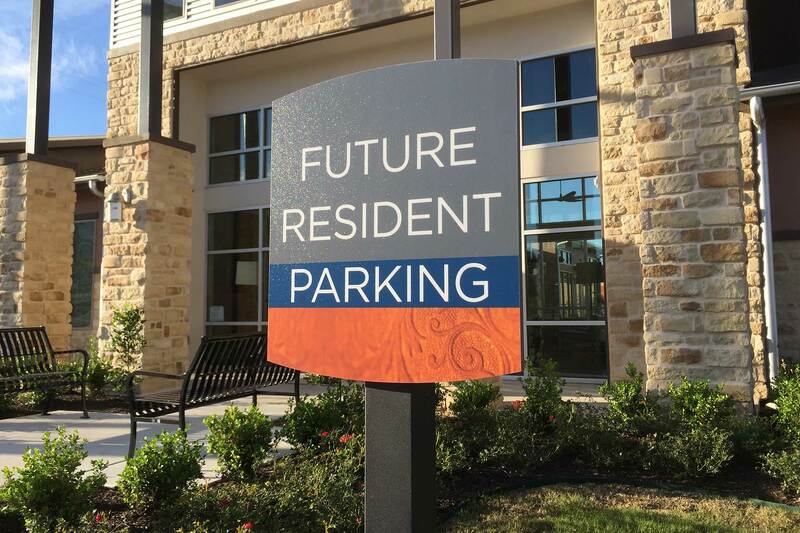 This new construction property uses the dynamic Design Print and Sign Studio Reveal theme with the Fusion color palette. 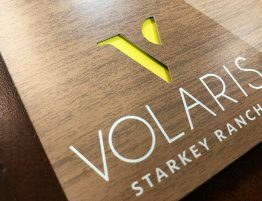 Logo, colors and themes are designed by RC and the client selects a specific theme for a powerful consistent approach… without breaking the budget! 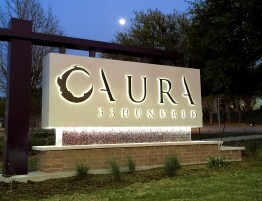 The monument is designed by Robinson with captivating pushed-thru edge illumination. 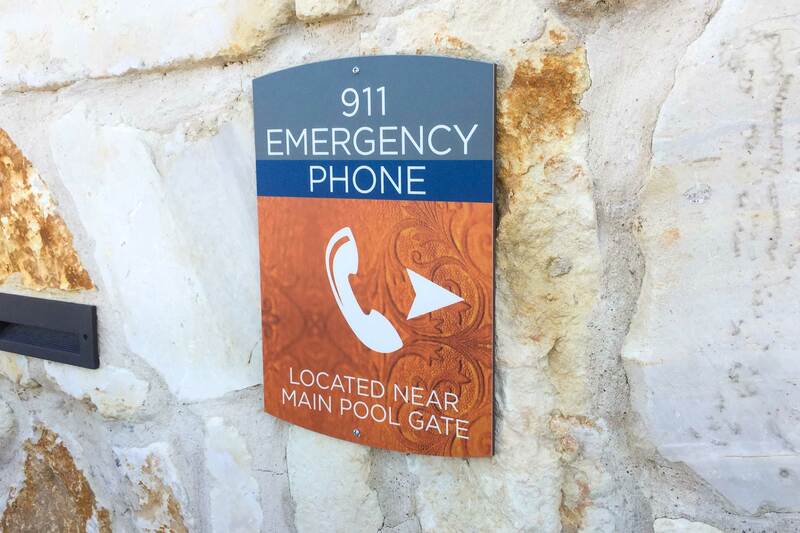 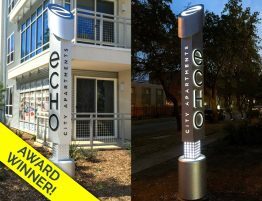 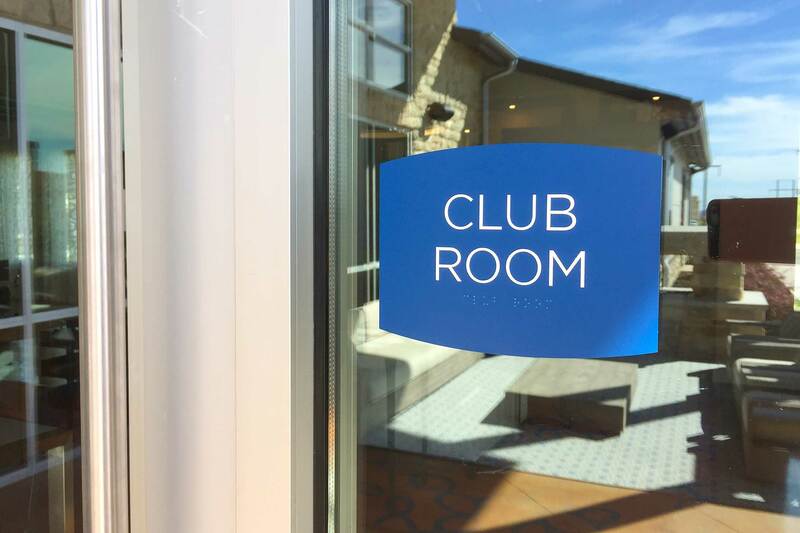 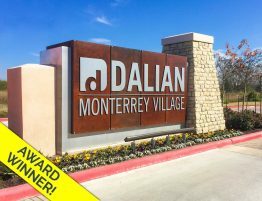 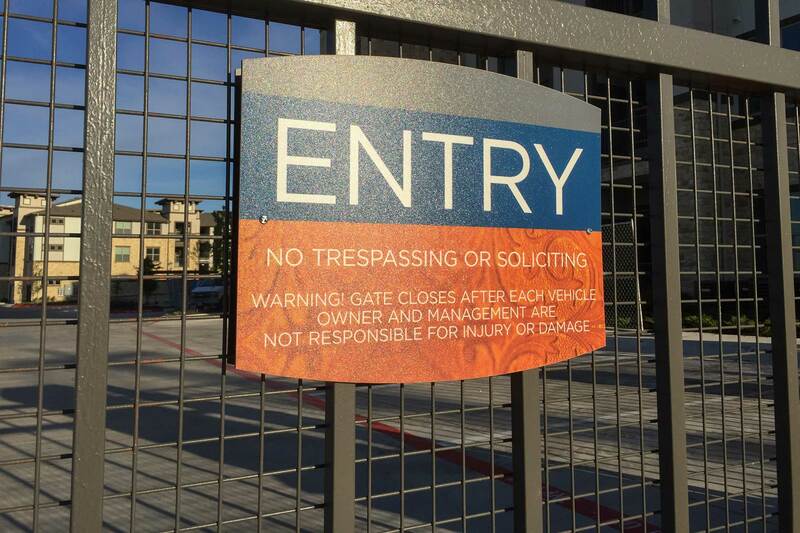 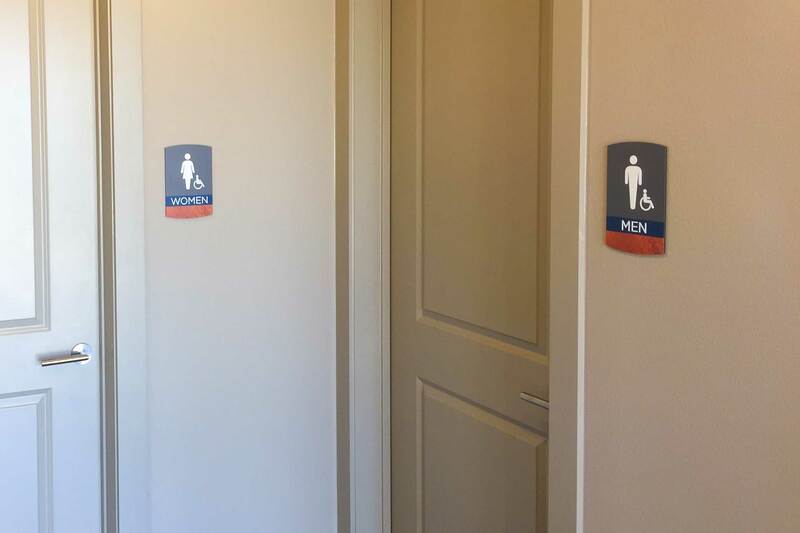 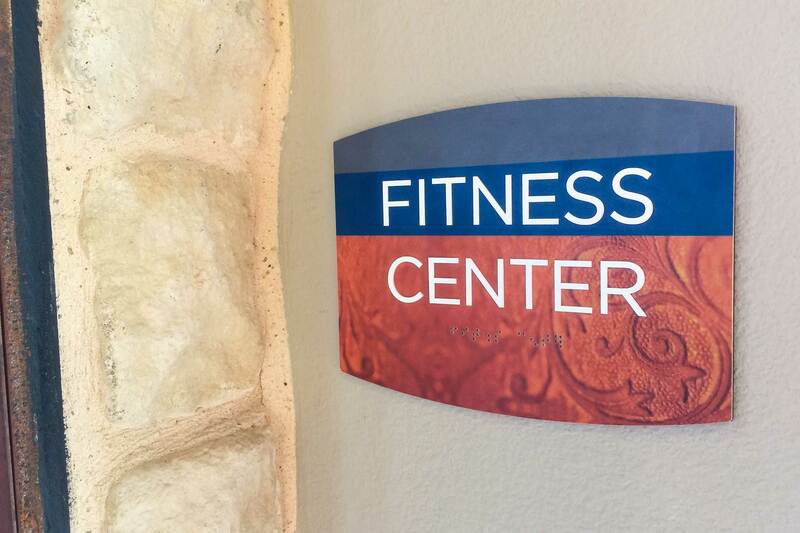 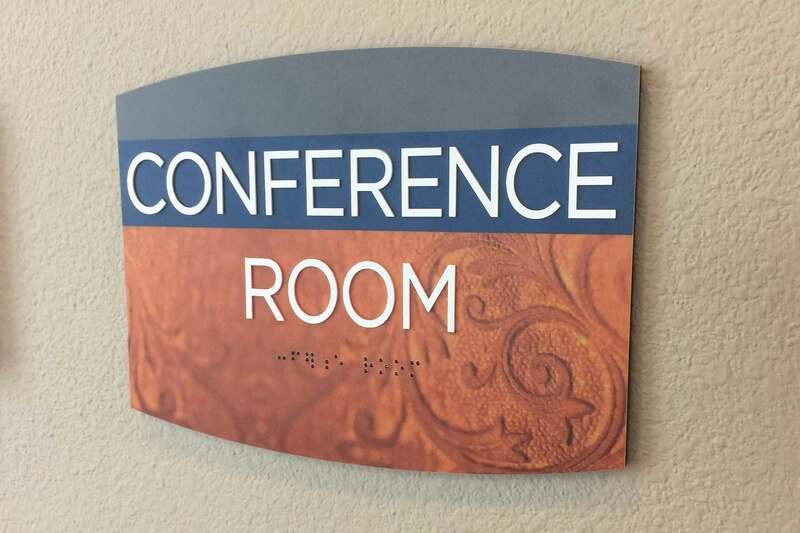 All signage is high-pressured exterior grade laminate shaped with eyebrow arches, including amenity and unit Braille/Tactile signage. 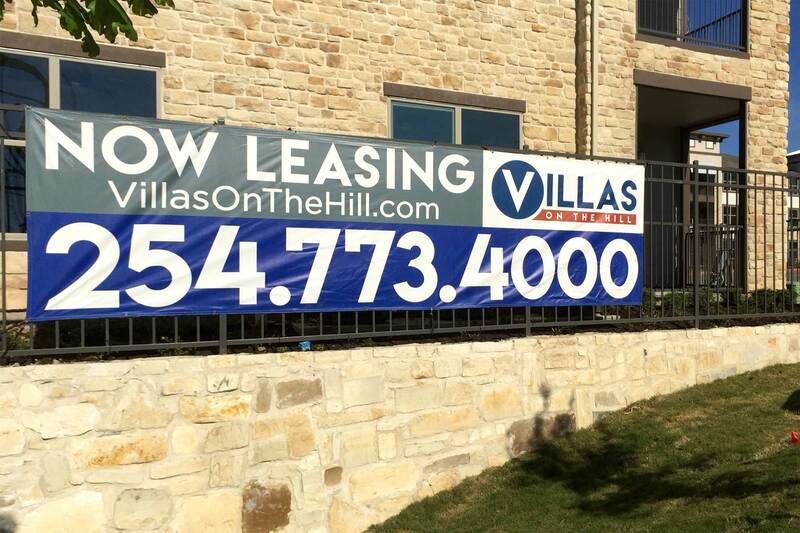 Temporary marketing banner graphics are also included. 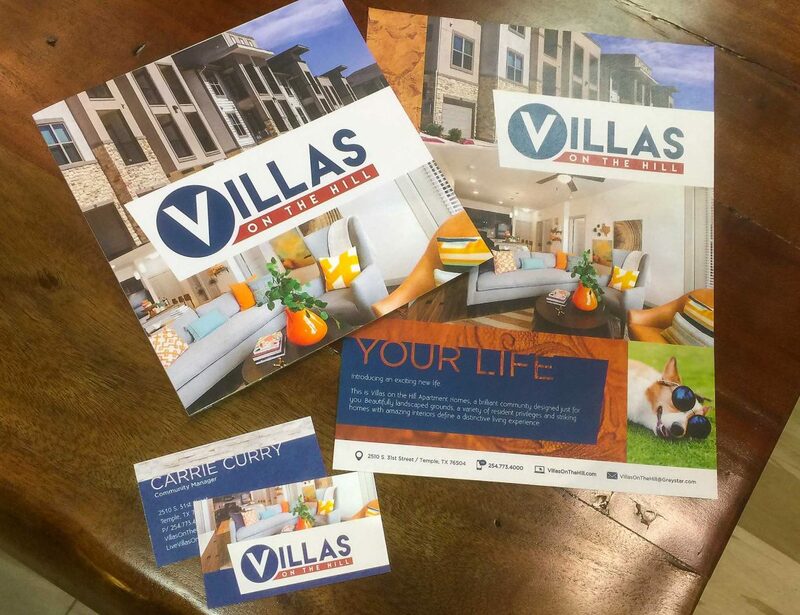 The theme continues into the print collateral with brochure booklet, business cards, stationery, flyers, promo card, postcards and follow-up cards. 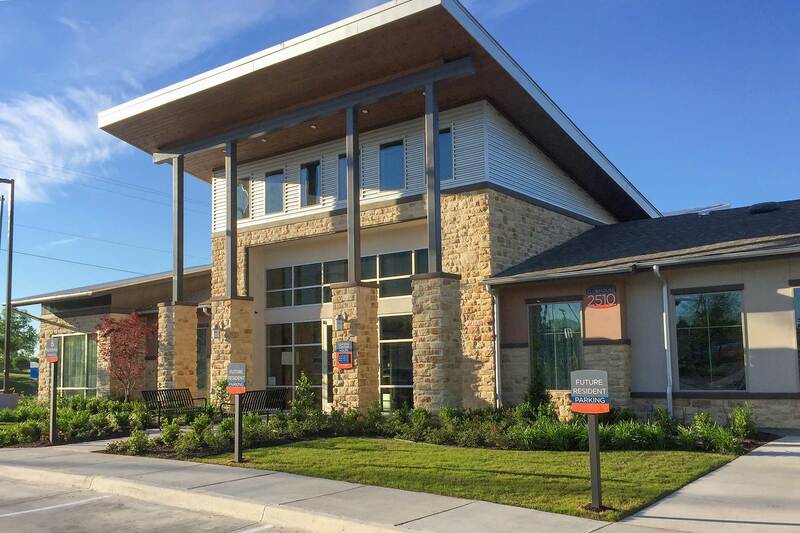 This community is a fantastic example of Robinson’s Design Print & Sign Studio package with logo design, plan & site illustrations.